We make a difference in how your client looks at your business. The presentation of your company goes a long way. We offer maintenance plans that are affordable for businesses. Our process begins with thorough vacuuming all the dry soil on the carpet. On olefin carpet, which is in most offices, we use a process called encapsulation to remove the oils and sticky soils that cause the dirty appearance. The encapsulation surrounds the soil particles and crystallizes them. These particles attract other dirty solids and are removed from the carpet, easily with vacuuming. Because there is not any dirt attracting residue left in the carpet, the carpet stays cleaner longer. The process is low moisture, leaving the carpet dry in about a few hours. Here is a link that has a more detailed description: Encapsulation Description. 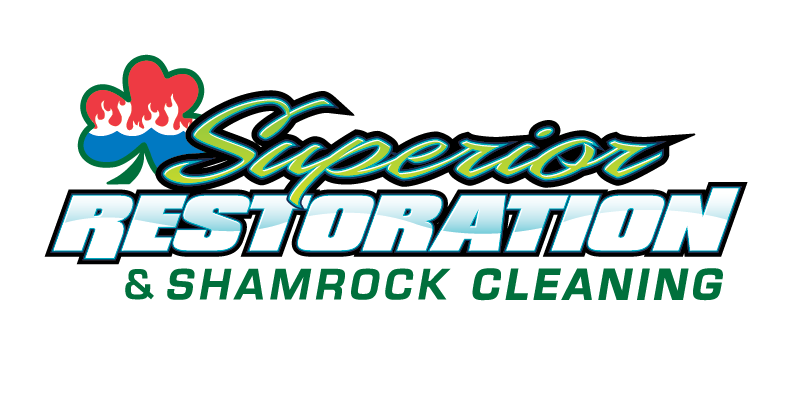 And here are some pictures of Shamrock’s great commercial carpet cleaning results!